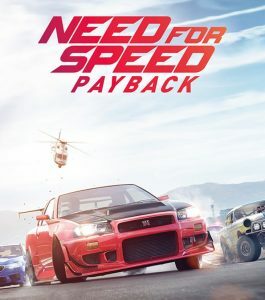 Need For Speed Payback was the second installment of this cycle of Need for Speed games. It was expected to fix it’s predecessor’s failures, and bring the franchise back from years of mediocrity. Finally, it’s time to find out if Payback was yet another black mark in a series of failures, or the light at the end of the tunnel that we all want it to be. So did Payback bring Need for Speed back? Thanks to the micro-transactions alone, the answer is unquestionably no.